Chapter2 produce high specification carbon bike frames. The company was created by Michael and Neil Pryde, with Neil having previously founded and exited a global sporting goods business, the Pryde Group. Chapter2 sells direct to consumers (D2C) and direct to dealers (D2D) online. CHAPTER2 produce high specification carbon bike frames with unique designs that inspire desirability. CHAPTER2 was created by Michael Pryde and inspired by his years of dedication to design and cycling. 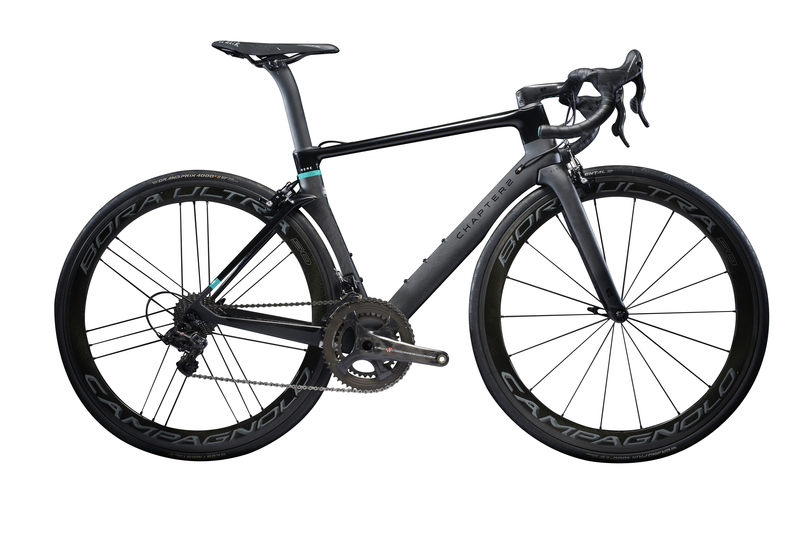 Based on a depth of industry experience at NEILPRYDE Limited, CHAPTER2 represents the next step for our founding directors as we develop a boutique bike brand with a unique business model crafted to succeed across the international bike market. CHAPTER2 sells direct to consumer (D2C) and direct to dealers (D2D) online, allowing us to build strong relationships with customers and service centres, while generating superior gross margins. We have proven that the market for our bikes exists with over 1,522 frames sold in 35 countries since launching in July 2017. We are now seeking capital and further expertise to take the business to the next level. 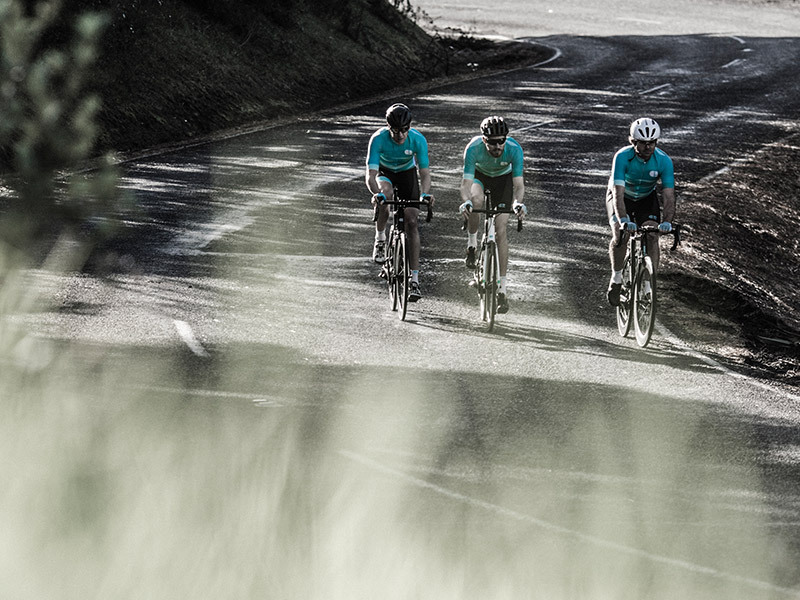 Join us as we take the road less travelled and build an iconic Kiwi cycling brand. Strong traction since launch in July 2017 with 1,522 frames sold in 35 countries, and on track to deliver net revenue of NZ$2.1m for FY19. Business model delivering superior gross margins (~56%) versus industry norms of ~20-25%. Highly experienced management and board with significant international industry experience, including founding and exiting a US$100m revenue p.a. global sports business based in Hong Kong. Recent recipient of a Gold Pin award at the 2018 DINZ Best Awards. CHAPTER2 is a uniquely kiwi premium road cycling brand focused on bike frames. Our unique business model allows us to offer consumers high-performance carbon frames at an unrivalled price point, while our top quality designs and fashion led collections have created a stir of desirability in the industry. 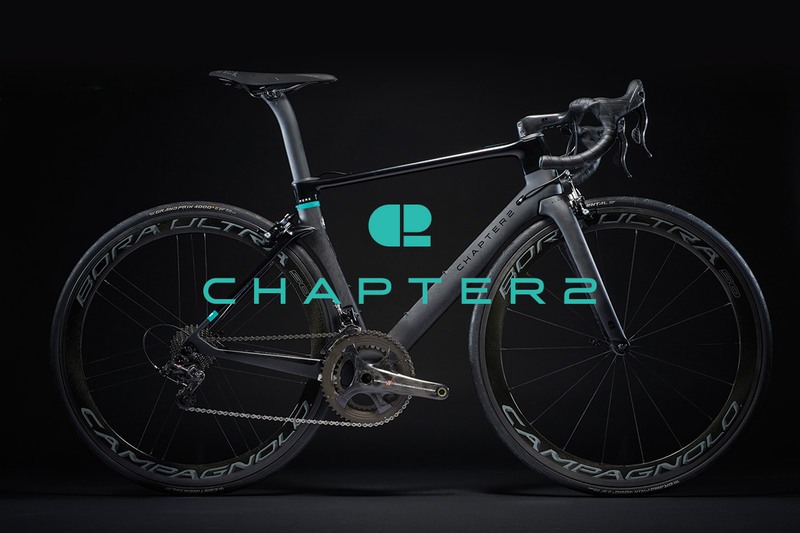 CHAPTER2 frames are designed in Auckland, New Zealand by ex-architect & ex-director of NeilPrydeBikes, Michael Pryde. The frame designs are then sent to China for mould fabrication and production before our products are stocked in Hong Kong and China then shipped globally. Our Tier 1 markets (130+ frames sold) are currently Australia, Korea, Thailand, China and Indonesia, with sales of 300+ in Japan. Road cycling, particularly at the higher performance end has undergone strong growth particularly for busy professionals where it has been referred to as the “New Golf” (Financial Times, 2016). Asia in particular has a relatively underdeveloped bike market with China and Japan considered the fastest growing bike markets in the world. The European centric industry is yet to truly capitalise on this trend. CHAPTER2 intends to continue growing its business through opening up new distribution channels, increasing marketing spend, and ensuring the right resources are available to grow existing markets. Funds raised through the capital raise will help set up distribution and warehousing in Europe & the US, hire full-time staff in Japan and allow us to better scale the opportunity in front of us. CHAPTER2 has quickly grown into an enviable brand with a high performing reputation. The business model will drive a strong bottom line as we scale production in the coming years. 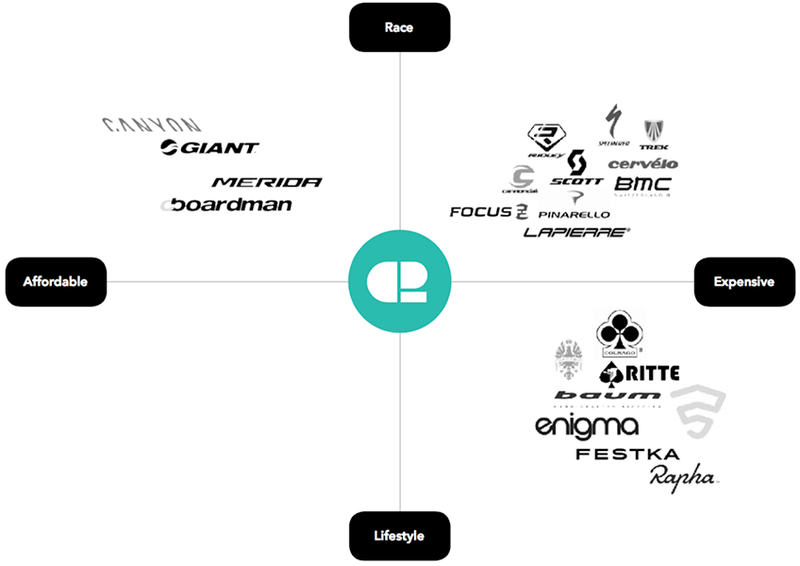 Luxury cycling brands have also been a sought after acquisition target in recent times, showcased by the US$260m acquisition of Rapha by the Walton Family (Walmart heirs) and Pinarello to LVMH. CHAPTER2 occupies a part of the market where boutique handmade frames currently inhabit. However, custom frame builders cannot produce large quantities because each frame is handmade by the founder who is marketed as the "craftsman", personally making each frame. CHAPTER2 is positioned as a boutique brand, but with a business model that can be scaled up quickly and efficiently. Michael is based in Auckland, NZ. Michael is the lead on all brand management, product development and marketing. He also manages other external contractors, including sales, design, web development and videography. He started his career as an Architect in Hong Kong at reputable firms such as Foster + Partners and Aedas. He then joined the Pryde Group, working in roles primarily focused on distribution before helping form NEILPRYDE high-end performance bike unit in 2010 as Brand Manager. He was responsible for the profitability and bike design of the unit until it was successfully licensed to a third party that now manages the business since 2015. Michael has been a competitive cyclist throughout his adult life and represented Hong Kong in 1997 and is a founding shareholder of CHAPTER2. Neil leads the Hong Kong office, including oversight of all cash flow, logistics and quality control, procurement and strategic business development in new markets. Neil started his yacht sail making business Neil Pryde Limited (also known as Pryde Group) in 1970. He pivoted the business into the largest OEM supplier to windsurfing brands, before establishing the NEILPRYDE brand, which grew to be the largest player in a highly competitive and growing market. As Managing Director of the Pryde Group, he grew annual sales to over US$100m, with market leading brands across Windsurfing, Kitesurfing, Snowboarding and Bikes, distribution subsidiaries in France, Germany and the USA, as well as factories in China and Thailand. In 2015 he sold his shares in Pryde Group to Shriro Group. He has dedicated most of his life to sailing and represented Hong Kong at the Mexico Olympic Games in 1968. Neil is a founding shareholder of CHAPTER2. The CHAPTER2 business model has been specifically crafted to address several of the economic shortcomings we have seen emerge over the years in the sporting goods industry, while creating a boutique brand that delivers value to all stakeholders. Our business model is based around 3 key interrelated pillars - online ordering, just in time delivery, and frame-set only approach. Together these 3 pillars result in superior margins. We don’t follow the traditional biking model of distribution, saving a layer of margin dilution, as we are able to directly distribute our products to either dealers or consumers online. Dealers hold minimal stock at all times as we provide them with 'just in time' delivery of additional stock when required. Dealers in each geography receive an agreed discount from the retail price which is set to maintain our margin whilst also providing adequate margin to the dealer. 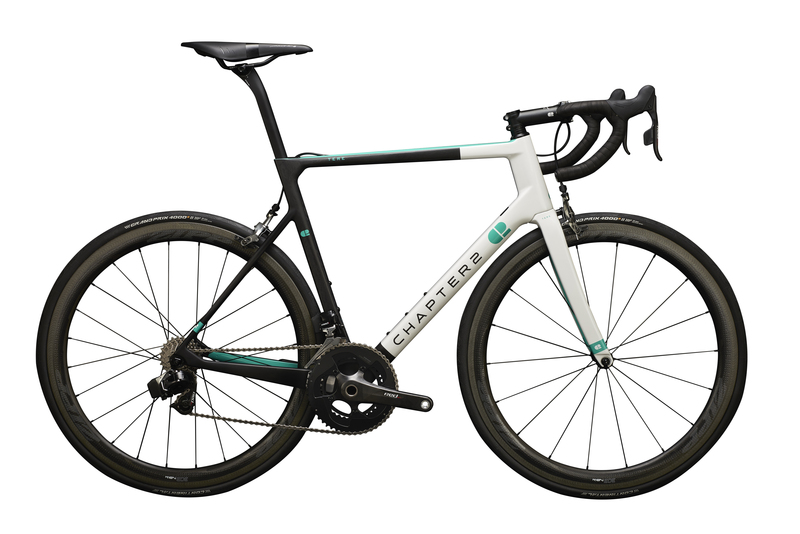 Our frame-set only approach and removal of commoditised third party parts means we remove the margin dilution of selling complete bikes, and allows us to manufacture and ship our product quickly. We do not operate a seasonal launch model therefore minimising close-outs. We centralise our inventory to distribute ‘just-in-time’ to dealers instead of constantly overloading them with a new season of bikes, which ultimately results in discounting to clear inventory at season end. This allows us to maintain our retail price and hold strong margins. With steady prices, we are not competing with dealers, therefore consumers decide how they want to buy and dealers get more profit and shop loyalty from their customers when putting their bike together (starting with their CHAPTER2 frame-set). NB: First 9 months of trading in FY19 has generated revenue of NZ$1.44m. Forecast numbers presented above may be subject to change. CHAPTER2's growth strategy is to grow the global geographic footprint of its distribution model through regional distribution hubs, while continuing to innovate, releasing new frames and specialty designs to delight our customers. As the business scales we also intend to implement more robust operational processes in our key offices in Hong Kong and Auckland. Regional distribution centres - we will start our own direct distribution office in Europe where the cost of shipping from China is still relatively high. In North America we will have our own sales and marketing office but continue to distribute from our Hong Kong warehouse due to the speed and cost benefits of logistics providers such as DHL and UPS. Product development - we are currently producing a third frame-set called the Huru, a climbing model that will be released in November 2018. We also have in development a future model to capitalise on the emerging trend of Gravel Bikes, which mix road cycling performance with rougher terrain. The release of this is targeted for late 2019. Funds raised are to be applied toward establishing new subsidiaries and staffing in Europe and the United States, a New Zealand showroom, and continued investment in marketing and branding to drive consumer demand and underpin sales growth. Please register your interest below if you would like to receive further information about the CHAPTER2 offer. Sign up for early access. You’ll receive an email notification or text alert and early access to the offer before it’s released to the wider public.